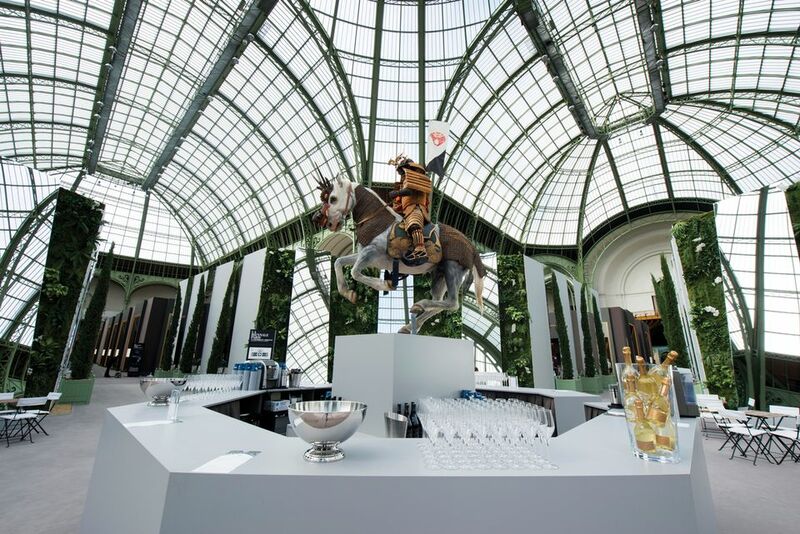 The Biennale des Antiquaires, founded in Paris in 1962 by the antique dealers’ union Syndicat National des Antiquaires (SNA), was once the world’s most prestigious art fair. Not anymore: today it is struggling to survive. Renamed La Biennale Paris, it became annual in 2016, a move that seems to have backfired. Visitors have dropped by two-thirds since 2012, falling from 90,000 to 32,000 in 2017. Over the past two years, the number of exhibitors has shrunk by half. In the spring, 85 dealers were announced for this year’s edition (8-16 September), but that number fell to less than 65 in August. Two-thirds are French and include Jacques Barrère (Oriental art), Alexis Bordes (French painting), Brame & Laurençeau (Modern painting), Yves Gastou (Modern design), Galerie Mermoz (Pre-Columbian art), Galerie Meyer (Oceanic art), Perrin and Steinitz (both 18th century furniture). Last year, the SNA managed to keep a balanced budget, following a €2.3m deficit in 2016. But Ary Jan says he cannot promise the same for this edition, as he has “no idea of the attendance” for an event so early in September. The fair, designed by the fashion designer Jean-Charles de Castelbajac this year, has been simplified for a smaller layout, based around a central circular space. The design has been decided but, three weeks before the opening when we went to press, the exhibitor list was not fully confirmed—the organisers have not forgotten that, in July 2017, several galleries withdrew at the last minute. Evidently there are ongoing feuds to contend with as well. A controversy erupted when Christian Deydier, a former chairman of the SNA, tried to launch an antiques fair, scheduled for this October, named Sublime. In June, unable to secure a proper venue, he had to postpone it. The SNA claimed victory, stating that it “always expressed its doubts about the reality of this project” and that Sublime’s “cancellation will put an end to the bad climate within the French art market, affected by constant disinformation and pressure on galleries so that they will not participate in La Biennale Paris”. Deydier is furious. “Lies, fake rumours and libel—we have had to confront it all,” he says, adding that the agreements he made for venues in central Paris were cancelled “under pressure”. 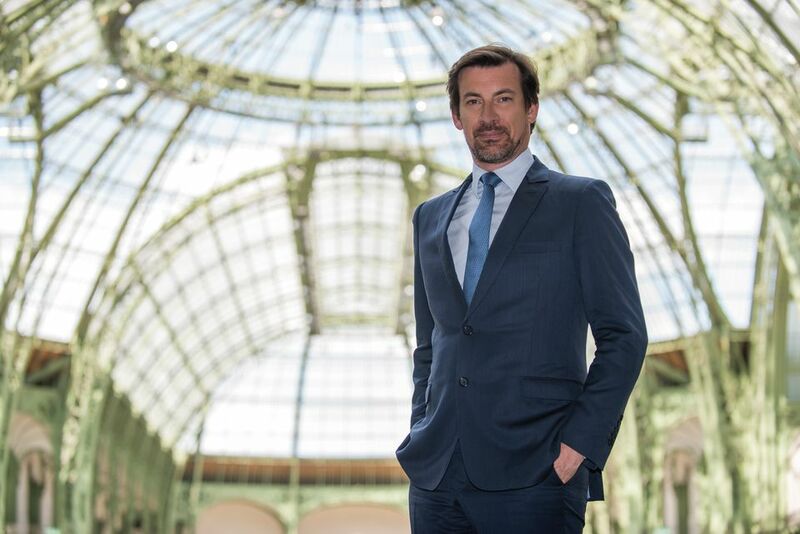 He says that his new fair will open in 2019 and, in the meantime, plans a dinner on 12 October where dealers will be invited to show select works. According to Dominique Chevalier, another former president of the SNA, such vitriolic controversies expose the “chronic weakness of the art market in France, which is constantly undermined by bitter divisions”. Although still a member of the SNA, Chevalier chose not to participate in this Biennale. Last year, his booth was pushed to the side of the site. But Chevalier says the real reason for his absence is a change in direction for his gallery, which has just left the prestigious Quai Voltaire on the Left Bank and is turning to Modern tapestries and carpets under the guidance of his daughter, Amélie-Margot Chevalier. The Art Deco specialist Vallois has sided with Deydier. The Old Master specialist Eric Coatalem will also not participate at the Biennale, nor will Lévy Gorvy, Landau Fine Art, Marlborough Fine Art, Galerie Gismondi, Galerie de la Béraudiere, Galerie Bernard Dulon and Galerie Monbrison. The top jewellers from the Place Vendôme, whose participation paid for most of the bills, are not returning either. This waning of Paris’s once pre-eminent fair, alongside criminal cases revolving around fake furniture and decorative art (from the antique to the 20th century), are contributing to what appears to be the end of an era in the French market.